It’s always so exciting buying a new home, but with that same excitement comes busy-ness, nervousness, and everything else that comes with purchasing a new home! Often we become so busy that we forget to check things within our new home that are too important to forget. With this guide, we’ll walk you through what you need to check to make sure that your new homes HVAC system is safe, clean, and fully functional. It’s important to go through each area of your home (indoor, outdoor, and air ducts) and carefully review to make sure nothing is missed. Even things that seem small issues, like making sure your air ducts are clean, can end up becoming big problems if not taken care of. Poor indoor air quality can lead to indoor air pollution which causes coughing, sneezing, nose bleeds, myalgia, lung disease, and cancer. That’s why it’s important to check all areas carefully to ensure everything is running efficiently and safely. First, make sure to locate your HVAC system, all of the places vents exit, and where your dryer vent exits. This way if any complications or emergencies happen, you’re able to quickly locate where to resolve the issue. Double check that the outside end of the dryer vent is clean. If the end is blocked up by lint, then the dryer will have poor air flow and won’t run as efficiently. It’s also a safety hazard! Make sure that the fan blades on your outside compressor are in good condition and can turn easily. There should be no vines, shrubs, or any other plants within 2 feet of your HVAC unit. Check that none of your outside units are tilting, but on an even, stable surface. It won’t run as efficiently if it’s tilting. Be sure to check the thermostats in the home. Locate all of them, turn them on, and make sure they are functioning properly. Locate the unit in your home and make sure it is clean and has no dirt or dust that could compromise function. Also make sure that there is no obvious damage or dents in the coils. If your unit uses propane or natural gas, make sure to turn it on and smell for any gas leaks. Turn on the furnace and check the color of the flame. You’re looking for a blue flame- if it’s yellow or orange, then that means that there may be gas leaks or problems with the furnaces combustion. Check to make sure there is no evidence of water damage or standing water in the condensate drain. Locate all of the registers in your home, make sure they are all able to open and close fine, and clean them of any dust or debris. Turn the unit on, and make sure there is a good airflow coming from all of the registers. If one isn’t working or has a low air flow, that could be a sign of duct issues. Locate all of the exposed ductwork in the house so you have an idea of where your ductwork is. Check all of the ductwork exits and make sure they are clean and clear of dust and debris. Consider also having your air ducts cleaned, that way you can be certain you and your family are breathing in clean air. Double check all exposed air ducts for peeling tape and streaking on the ducts. This streaking could indicate air leaks or other damage. If you make sure to go through this checklist when you purchase your new home, you can not only breathe easy, but safely. 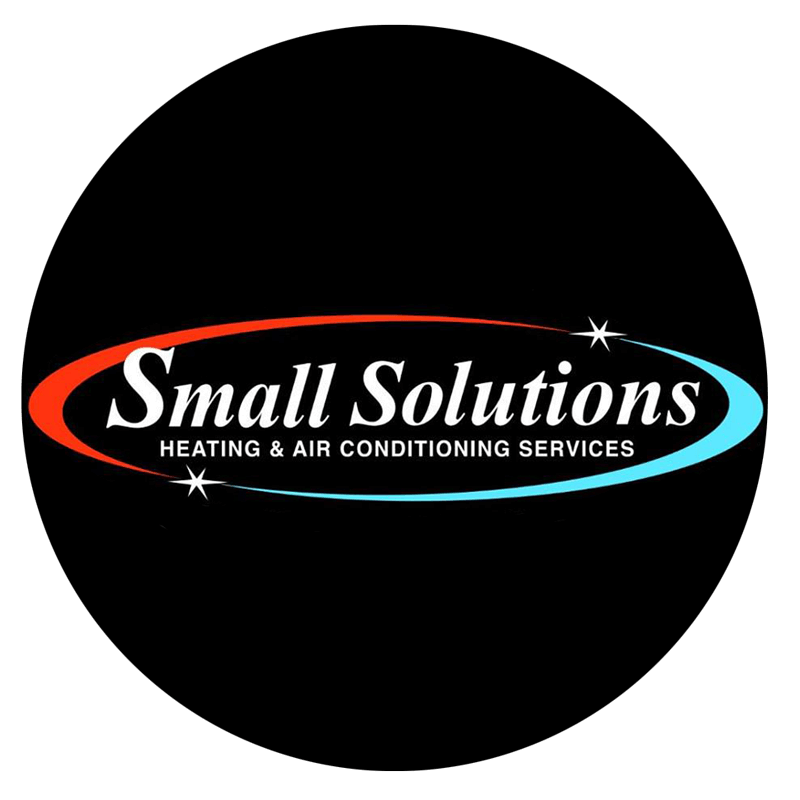 Small Solutions wants our clients to be educated about their system, so once you’ve checked over your HVAC system, consider scheduling regular maintenance with us so that we can continue to educate you on your system as well as help catch and resolve small issues before they become large problems. 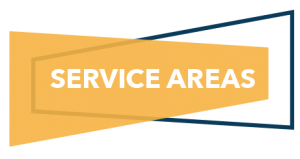 You can find more information about maintenance sign up here or consider calling us for more information.